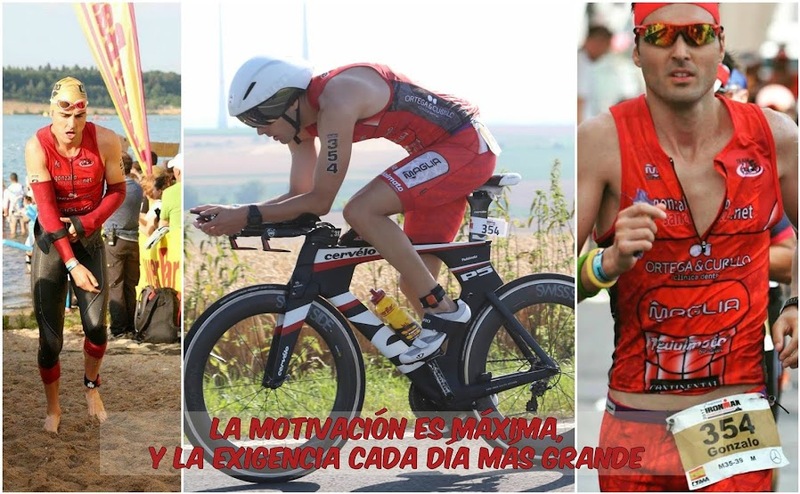 GONZALO SÁNCHEZ Triatleta Ironman: ESTE TIPO NO TIENE LÍMITES!!! ESTE TIPO NO TIENE LÍMITES!!! Y LO QUE PUDE HACER EN EL FUTURO"